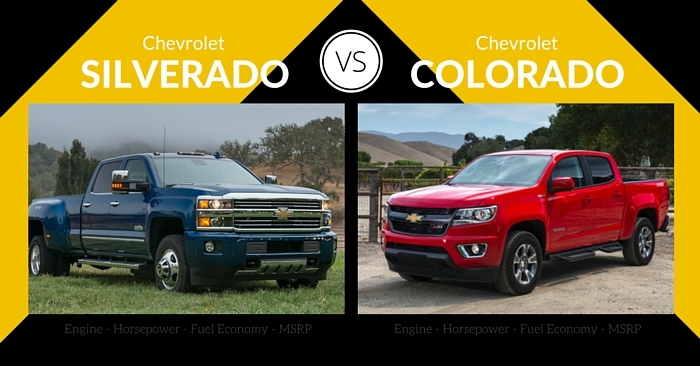 It’s truck week at Carsforsale.com, so we’re comparing the Chevrolet Silverado vs Chevrolet Colorado. All-new in 2015, the Colorado has come onto the scene as the hot new truck in the mid-size segment. The Silverado has been on the market for many years, and has been enhanced with top technology features and competitive power. So which truck comes out on top? Carsforsale.com will compare specs, design, performance, safety, and features of these trucks to help you decide which Chevy will best fit your needs. Now in its second generation since redesign, the 2015 Chevrolet Silverado has a bolder presence on the road than it did in the past. Starting up front, the Silverado has a blunt and menacing presence with large mesh grille, stacked headlights, and dual-dome hood. Flared fenders plus additional side and rear sculpting enhance the modern appearance of the 2015 Silverado. This year, 4 new colors are available: Deep Ocean Blue Metallic, Rain Forrest Metallic, Sunrise Metallic, and Pewter Metallic. Step inside, and you’ll find an upright and simplified instrument panel designed with ease of use in mind. Materials in the 2015 Chevrolet Silverado are higher quality than ever before. Stain-resistant high-wear vinyl, cloth, or leather will accommodate those who work in and out of their truck on a daily basis. 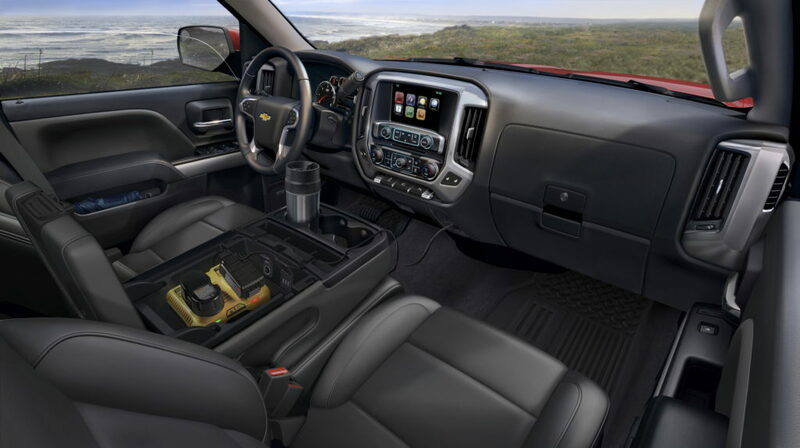 The Silverado has impressive cargo space, with both upper and lower glove box spaces, rear seat storage box, and more. The Crew Cab is roomy enough for 4 adults, while the Double Cab still has some passenger room in the back seats. There are 3 bed lengths available: 5’8”, 6’6”, and 8’. The base Chevy Silverado 1500 comes with a 4.3L V6. This engine boasts the most torque of any standard V6 in its class with 305 lb-ft. 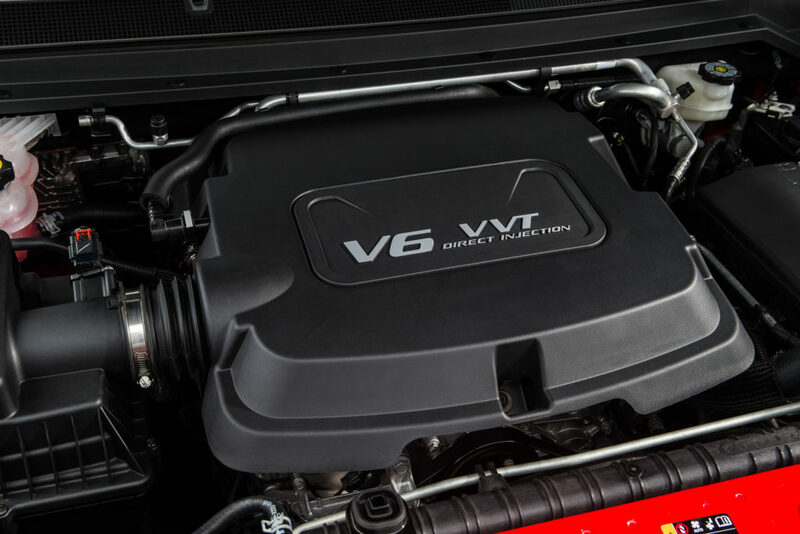 It also is the first V6 pickup to offer Active Fuel Management. 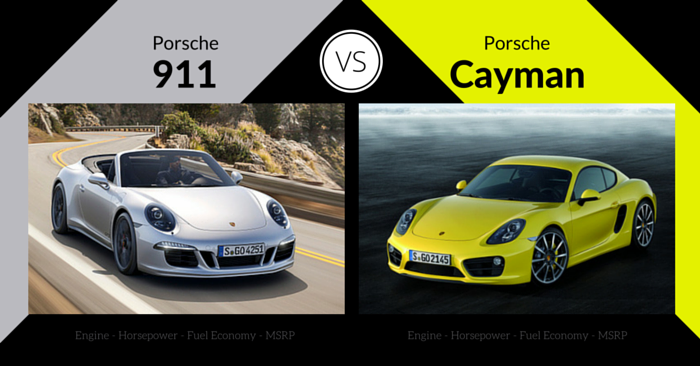 While this should be enough for most drivers, upgrades include the 5.3L V8, and a 6.2L V8. The high-powered 6.2L engine has a trailering capacity up to 12,000 lbs. 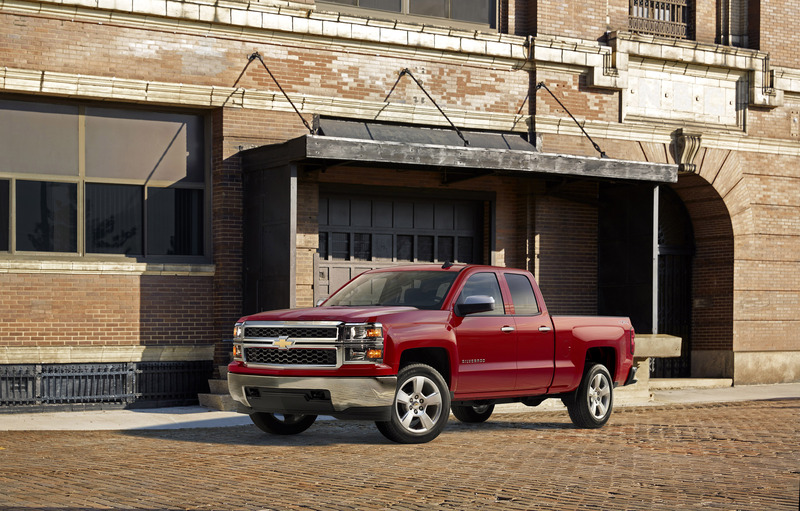 With 18 mpg city and 24 mpg highway, the 4.3L V6 is the most efficient option of the Silverado. The 5.3L V8 achieves 16 mpg city and 23 mpg highway. The top 6.2L V8 achieves 15 mpg city and 21 mpg highway. The 2015 Chevrolet Silverado earned a 5-star crash test rating from the NHTSA, while the IIHS has not completed full testing on the truck. Standard safety features include Hill Start Assist, head-curtain side airbags with rollover protection, StabiliTrak with Trailer Sway Control, and more. Available features rear camera, lane departure warnings, forward collision alerts, and front and rear park assist. 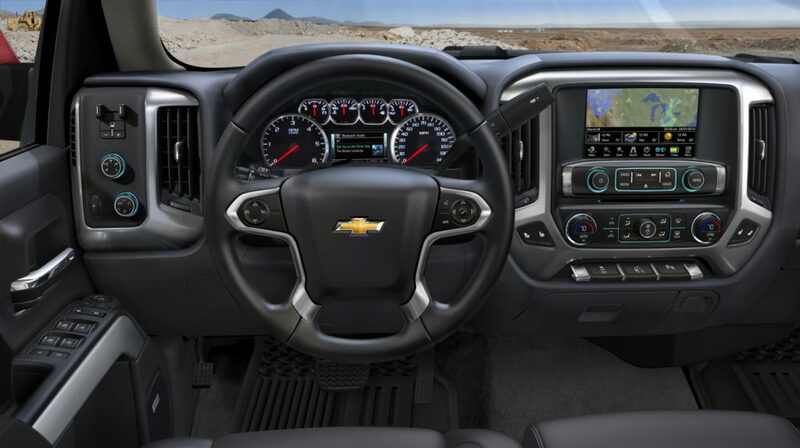 Every Silverado 1500 will come with perks like dual USB ports and keyless entry. Upgraded features are impressive, with options such as sunroof, WiFi, Chevrolet MyLink, navigation, 8.0-inch touch screen, 12-V outlets, additional USB ports, additional towing features, dealer maintenance notifications, and more. Hoping to revive the mid-size truck segment, the 2015 Chevrolet Colorado was completely redesigned and reintroduced in 2015. The Colorado takes on a fresh exterior appearance, portraying both style and capability. It’s slightly larger than the previous Chevrolet Colorado, which was a 2012 model. The 2015 Colorado is more refined with sharper sculpting and modern styling cues. Step inside this mid-size truck and it feels much more like a typical 2015 Chevrolet truck. Interior materials are quite upscale in comparison to mid-size truck competition. The Colorado puts the focus on a simple center stack which provides a clean arrangement of the buttons and center screen. 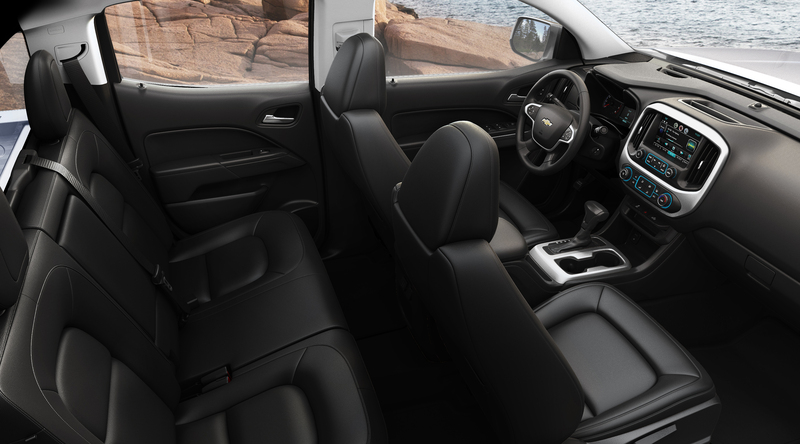 Front seats of the 2015 Chevrolet Colorado are great for a mid-size truck. Rear seats are significantly less spacious in the 2-door model. The 4-door model will be acceptable for the average adult, but the back seats aren’t as comfortable as those in the front. The truck bed is certainly smaller than that of a full-size truck, but with the available bed extender you can fit an 8 ft object in the back. The base 4-cylinder engine handles the Colorado quite well, and will suffice for most drivers. The bigger V6 engine produces 305 hp and 269 lb ft of torque. This engine is a little louder, and produces a nice boost in power. This little mid-size truck is rated to tow up to 7000 lbs. Because of its small size, it is easier to handle and maneuver than a full-size truck. 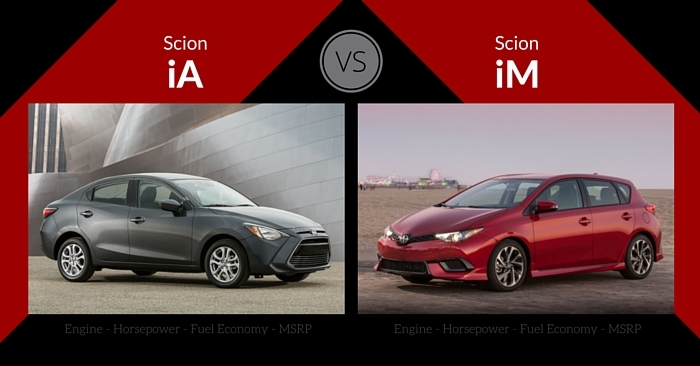 The base engine achieves 20 mpg city and 27 mpg highway. The V6 does surprisingly well, achieving 1 mpg less in both city and highway, while providing a significant boost in power. This year’s Colorado received a 4-star overall crash test rating from the NHTSA, and hasn’t been fully tested by the IIHS. Backup camera comes standard on every Colorado, and features like forward collision alerts and lane departure warnings are optional. 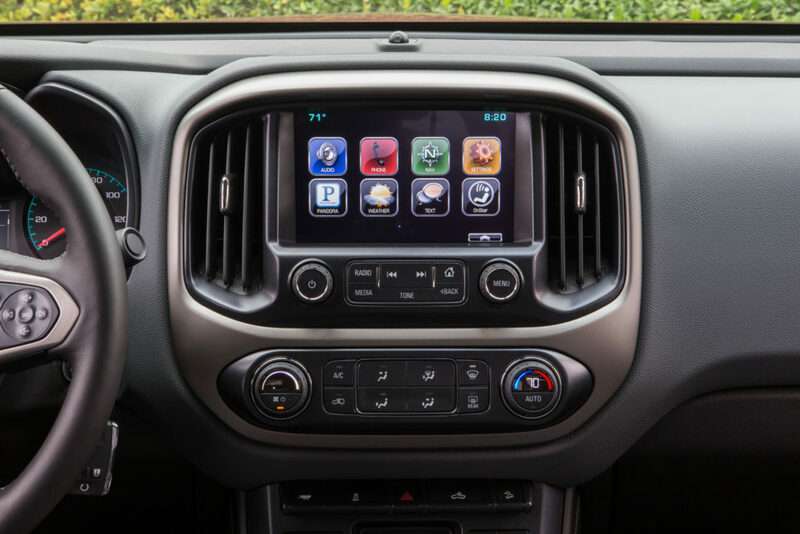 4.2-inch color touch screen, USB, power windows, bumper step, vinyl seating, and rearview camera come standard on every Chevrolet Colorado. Upgradable features are abundant, with options like 4G WiFi hotspot, Bose audio, remote start, heated front seats, navigation, eight-inch touchscreen, remote keyless entry, bed lighting, and more. 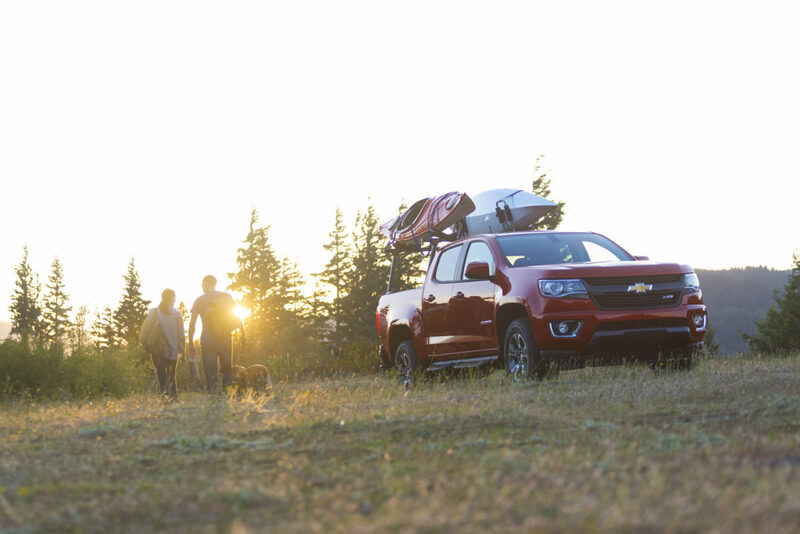 With an incredible suite of standard features and a low price point, the Chevrolet Colorado is an extremely competitive truck. It handles very well, offers an upscale interior for the class, and brings a modern exterior appearance unlike any we’ve seen in the truck market. If you need a truck to handle the biggest jobs, you can’t go wrong with a loaded Silverado. 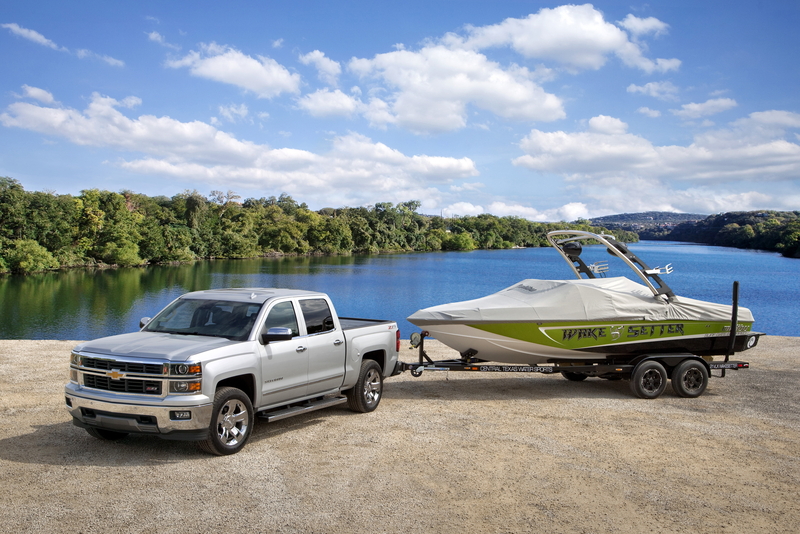 With a plush interior, top-notch tech, and trailering capacity up to 12,000 lbs., the Silverado can be a capable and luxurious work horse if you are willing to pay for all the bells and whistles. 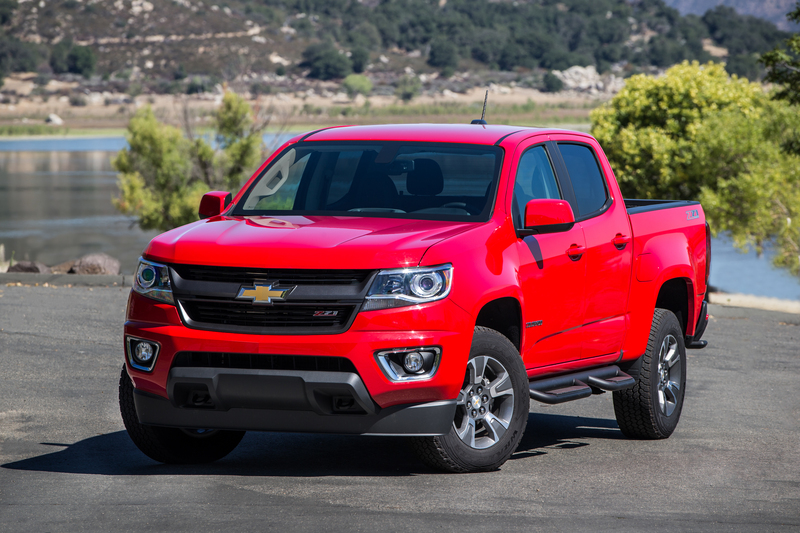 The 2015 Chevrolet Colorado is dominating the mid-size truck market. This little truck is setting the bar high, and is capable enough to handle the majority of jobs that are currently being done by full-size trucks. 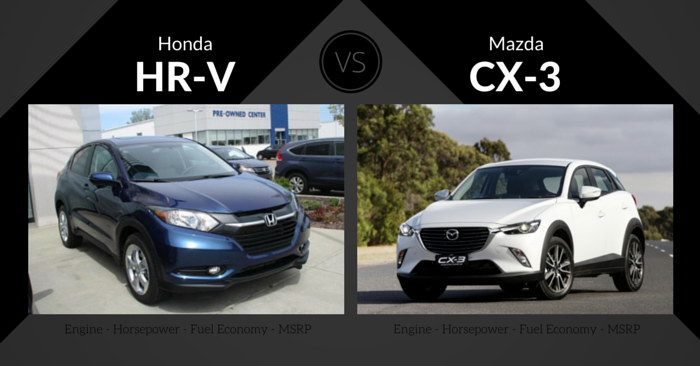 All of this is being delivered at a lower price point and with greater fuel efficiency. The Chevrolet Silverado will be the best fit for those consistently doing big, heavy jobs, but when comparing the Chevrolet Silverado vs Chevrolet Colorado, the Colorado comes out on top. Which Chevy truck do you prefer? Let us know in the comments below!